Thinking of buying a Bull Terrier puppy? But unsure because of the bad press they receive? Let’s find out the truth about the breed! 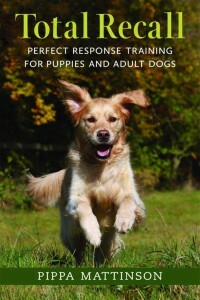 With tips on care, health, temperament and much more. Where do Bull Terriers come from? Bull Terriers were originally cross-breeds. Combining English Terriers and Bulldogs in the 1800’s. They were traditionally used for sport and gambling. Namely dog fighting and bull baiting. Thankfully, this has been illegal in most regions for a long time. Bull Terriers were first welcomed into the show ring in Birmingham in 1862. They were brought along by a man called James Hinks. He wanted to turn a fighting dog into a good pet. It is thought that Bulldogs, Terriers and possibly even Dalmatians played a part. All coming together to form the dog we know today. What do Bull Terriers look like? The Bull Terrier’s shape and size reflect the job he used to do. He is stocky and well muscled. This gave him an advantage when fighting. They vary a lot in size. On average being around 60lbs. Bull Terriers come in a lot of colors. At the moment the fashion is for white Bull Terriers. 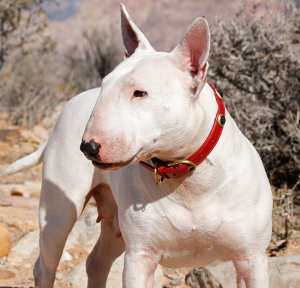 White Bull Terriers have been popular in the show circles since their origin in the 1800’s. Other official colors include brindle, red and tri-color. The perhaps most iconic image of a Bull Terrier is that of Fagin’s dog in the play Oliver Twist. He was entirely white except for a black patch over one eye. Bull terriers are medium sized dogs. Why does the Bull Terrier have a domed head? Some Bull Terriers nowadays have very bizarre skull shapes. They didn’t used to look like this. 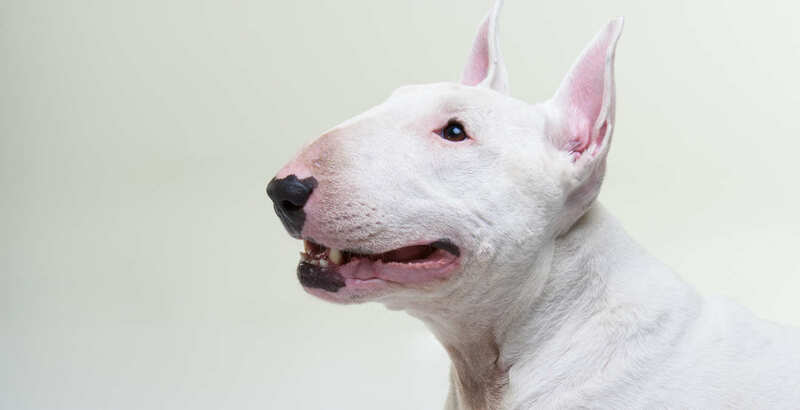 Bull Terriers bred by non-show lines still have more traditional canine skulls. However, show bred Bull Terriers have more prominent ridges on their foreheads. It’s the word ‘egg-shaped’ that is used to justify the more extreme head shape. Interestingly, this was not actually a part of the breed standard until the early 1900’s. Whether you like this extreme look is a matter of personal preference. But you have to question whether to change a shape when it worked beforehand. But does it hurt their health? Is the brain or vision affected by their domed head? Well, the jury is still out. We don’t have any studies looking at this yet. But people are certainly hypothesising that it could and potentially already does. To find out more about the debate on the impact of changing a dog’s skull, check out the Pedigree Dogs Exposed blog here. Bull Terriers have quite neat coats, which don’t need excessive attention. He will probably only need a brush running over him once or twice a week. Unless he gets particularly mucky! It is still worth getting him used to being groomed from a young age. Most people are aware that Bull Terriers have a reputation for being tough. They are prone to being stubborn and strong willed. They were also bred for generations for fighting activities. An inclination to pick fights with other dogs does sometimes still shine through. This can sometimes extend to misplaced aggression. It can be against people when provoked, or when they feel provoked. But breeders are working hard to reduce this tendency. Bull Terriers have some incredibly endearing personality traits. This keeps them highly appealing to dog lovers. They are affectionate and devoted to their families. Loyal and fun in equal measure. One of the real clowns of the dog world, they have that spirited terrier playfulness. Enjoying acting a fool, playing with their toys and giving their families hours of entertainment. Do Bull Terriers Make Good Pets? Bull Terriers tend to thrive under predictable conditions. Those that are calm and placid. They might be the class clowns, but they like to be the ones being silly. At their best when given an active and organised day. One with plenty of structured time to burn off their energy. They do have a high prey drive though. This might make them less suited to homes with other pets. So, is a Bull Terrier right for your family? Can Bull Terriers live with other dogs? Years of breeding for canine on canine aggression has not completely worn off. It’s not always predictable either. They can lull you into a false sense of security! Or prefer male or female dogs to the other. It is therefore sensible to keep a Bull Terrier as a pet if he is the only dog in the family. Can Bull Terriers live with cats? Bull Terriers have high prey drive. They were bred to chase. Life with a cat is not impossible. But it might be tricky. Puppies are your best bet. But it is not a guarantee. It also doesn’t mean he will grow up to like all cats. He might still chase those that don’t share his home. Are Bull Terriers Safe Around Children? Bull Terriers prefer calm homes. Children are not always calm. Bull Terriers also have fighting instincts. And love to chase small creatures. Small children and babies make weird noises. These sounds can be confusing to a dog. No dog in the whole world is ‘safe’ around children, because children are unpredictable. Some dogs are statistically more likely to injure children. Bull Terriers are one of these breeds due to their instincts. Make sure he always has an escape route. That children are always supervised around him, and that you intervene whenever your dog gives a warning sign. And don’t ever punish your dog for growling. That’s him letting you know he’s not happy. Socialization of your Bull Terrier puppy is essential. Carry your puppy to a large variety of places from the first week you bring him home. See lots of dogs. Meet lots of people. Help him to feel as relaxed in lots of places. Busy dog parks, outside the school gates. Pop in to the local pub, to the pet shop, to a train station and to the mall. Invite everyone you know around to your house to visit. Especially friends with small children. Show your pup that all of this and more is perfectly normal. Make sure he has lots of fun, and plenty of treats. Bull Terriers are lively dogs with bags of energy. They will need frequent exercise sessions. Either in the form of walks or games in your back yard. Some owners muzzle their dogs. This is to prevent issues with other dogs. Make sure that your garden is very secure. You will need a tall, thick fence. Preferably at least 5 foot high. Avoid a design with gaps, so he can’t see outside the boundary. Dominance theory in dogs was misinformed and incorrect. Your Bull Terrier isn’t being difficult because he wants to run your household. He is actually just doing what works for him. If you show him that doing your thing instead has positive results for him, he will become much easier to live with. Punishment can also be a dangerous way of dealing with a dog. For a breed with a bit of a checkered past, this is especially important to remember. Positivity is the only safe way to train and communicate with a Bull Terrier. Punishment based training is slowly being replaced by positive training methods. Which is great for the Bull Terrier. They are well known for being stubborn. So make training worth his while. Praise and reward his good behavior. Bull Terriers are prone to allergies. They are sensitive to pollen. So it’s a summer problem. The allergies cause dogs to have very itchy skin. Deafness is prevalent in Bull Terriers. This is due to their predominantly white coloration. According to the Bull Terrier Club although only 2% of coloured Bull Terriers have hearing problems, perhaps 18% of whites do. BAER (brainstem auditory evoked response) hearing tests can be carried out on a puppy from five weeks old. 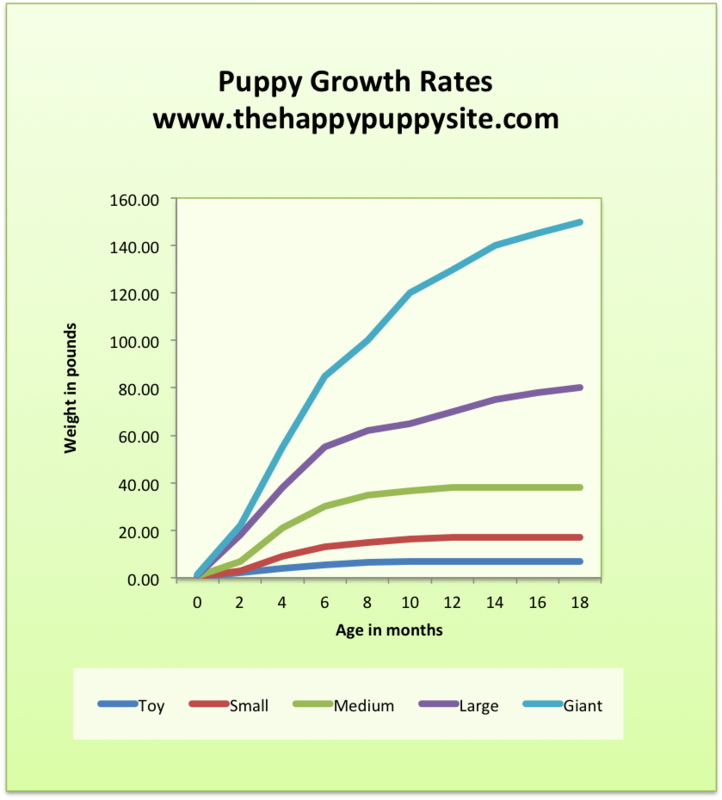 This will enable the breeder to establish your puppies level of hearing. You will know before you take him home to what degree he may be affected. Kidney disease is also a recognised problem for Bull Terriers. This fatal kidney failure results in a very unpleasant fatality. For now, it is therefore vital to find out from the breeder whether the grandparents or great grandparents suffered from it, and if they did walk away. There is a urine test breeders may tell you that the parents have had show clear. But don’t rely on this result as it often doesn’t show signs until they are several years old. Heart Disease is of concern to Bull Terrier breeds. Particularly mitral valve disease and aortic stenosis. Make sure your puppies parents have both had their hearts checked. This condition can go undiagnosed and be passed on to the puppies in a more severe form. Whilst more common in miniature Bull Terriers, their full sized counterparts can still suffer from Patella Luxation. Where the knee joint is malformed and prone to dislocation. If your puppy seems lame or to have an odd gait, this will be something to ask your vet to look into. Other conditions less prevalent but that you still need to be aware of include dry eyes, partial seizures and bone abnormalities. Their domed head could lead to neurological issues and vision problems. To date I cannot find any studies conclusively backing up these hypothesis, however exaggeration of features to such a degree rarely comes without a price. 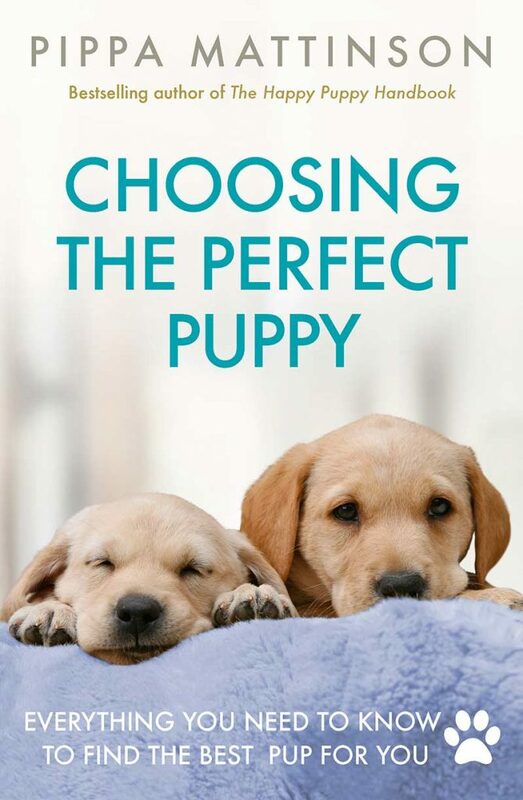 It is therefore strongly recommended that when you choose your puppy, pick one whose parents do not show the least pronounced forehead dome. Most like the ancestral dog cranium. The life span of the Bull Terrier differs depending upon where you looking, with estimates ranging anywhere from 10 to 15 years. The KC state that a lifespan of over 10 years can be expected, which starts at the lower end of the spectrum. It is therefore possible that if he escapes kidney and heart problems, that your pup could live happily into his early teens. How Much Is A Bull Terrier? 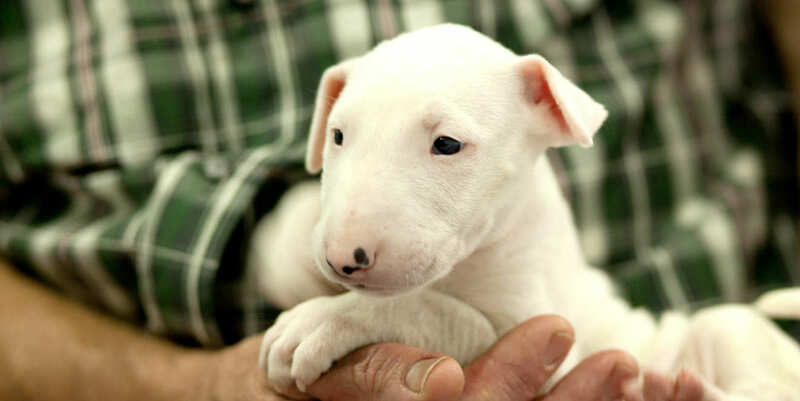 A pedigree Bull Terrier puppy will cost you anywhere between £700 and £1,000. Don’t ever be tempted to pick simply the cheapest Bull Terrier price, as this could be a reflection of a breeder who has not spent money on thorough health-checks, care or attention for the pup’s parents or welfare. Breeding is an expensive game, and the old adage about getting what you pay for still applies here. Make sure both of your pup’s parents have heart, kidney and hearing tests as a minimum, and that your pup has had his own hearing test. Common puppy advice dictates that you should only expect to see a puppy’s dam. This makes sense, as most breeders do not keep a stud dog. In fact having a stud dog live on site is a bit of a warning sign that they may be bred for convenience rather than the improvement of the breed. However, in the case of any breed with a history of potential aggression issues, it is vital that you see both parents in order to assess temperament. You may be able to get the breeder to arrange for the stud dog to visit when you go to see the puppies and dam, but you may well need to make an extra trip. This might seem like a hassle right now, but could save you years of stress and heartache. Even tempered parents are more likely to produce even tempered pups. 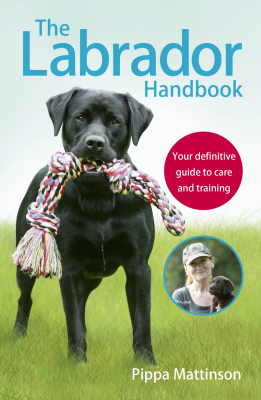 Your breeder should provide you with written proof of all health tests, as well as a puppy pack containing advice on rearing your puppy. They should also openly offer to support you throughout the puppy’s lifetime. Do not accept any excuses, and walk away if needs be. Should I Buy A Bull Terrier Puppy? Your choice of dog breed should be a considered decision, taking into account all of the information you can gather about them. Although healthy examples have fairly long lives, I would be concerned as an owner about the high number of cases of kidney failure. The new DNA test when it is prepared will help tremendously on this count. 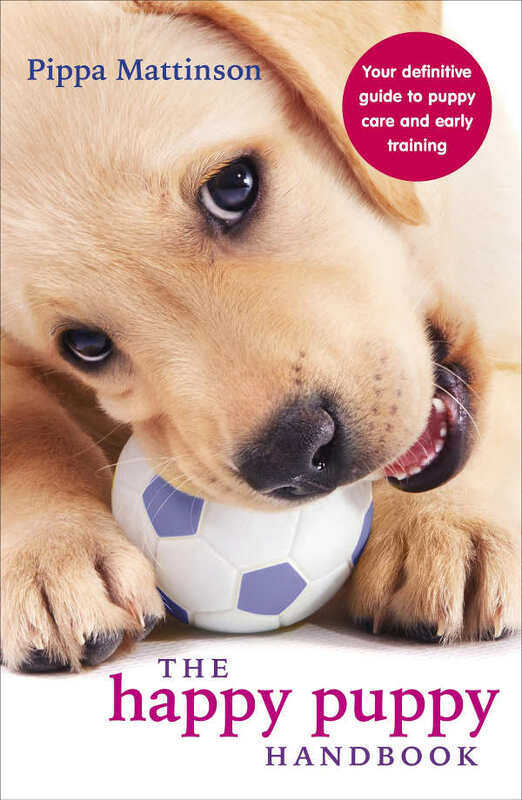 Your puppy decision should take into account your personal and work situations, your ability to dedicate time to training and socialisation, and the potential costs and lifestyle changes you will undergo. Just as importantly, you need to consider how your life may differ in the next ten years or more. When you commit to a Bull Terrier puppy, make sure that you are prepared to throw yourself into helping him to achieve his potential to be a confident and sociable member of the canine community now and in the future. I know this breed very well and the bull terrier is by far the best canine breed in the universe… Amazing as a pet and more so as a best friend!!! hi, we have a female bull terrier who is one years old, she is very energetic and loves to play and gets along with other dogs. we are considering getting a miniture bull terrier. do you have any advice, if we should get another bull terrier or not? a male or female? will they get along? My 8 months old Bull Terrier seems to not like to bath. He always run away when I pour water to prepare to bathe him. Any suggestions on how I can make him comfortable in taking a bath? Reward him with a long walk and a treat after every bath.And before bathing him have his leash alongside his bath.